'Tyson Fury where you at, baby? I love fighting. 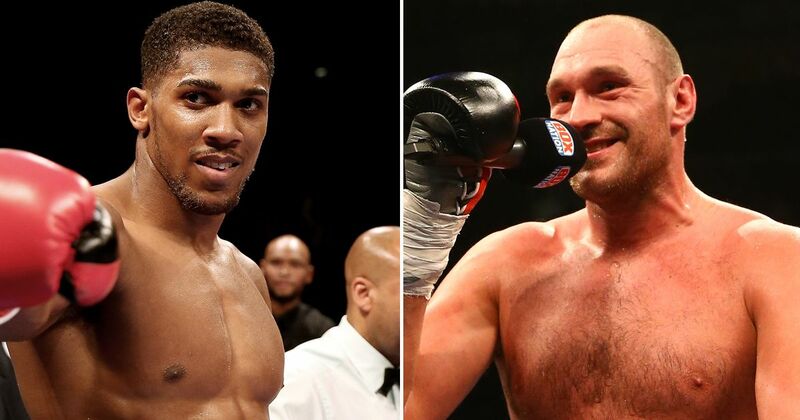 Tyson Fury, I know he's been talking, I want to give 90,000 a chance to see us, I just want to fight." 'Challenge accepted. We will give the world the biggest fight in a 500 years. I will play with you. You are a boxer's dream'. "Well done Anthony Joshua. Good fight, You had life and death with Klitschko and I played with the guy. Let's dance."